Zubair won the seat with a margin of 12,228 votes. 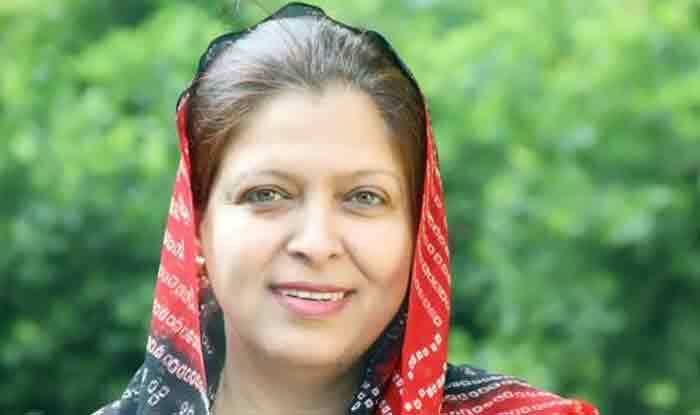 She garnered a total of 83,311 votes against BJP’s Sukhwant Singh who garnered 71,083 votes. Alwar: In what came as shot in the arm for the upbeat Congress in Rajasthan, its candidate Shafia Zubair won the Ramgarh Assembly constituency by-election of Wednesday. Zubair won the seat with a margin of 12,228 votes. She garnered a total of 83,311 votes against BJP’s Sukhwant Singh who garnered 71,083 votes. BSP candidate and former union minister Natwar Singh’s Son, Jagat Singh, was third. He secured 24,856 votes, they said. The victory has led the Congress touch the 100-mark in the 200-member House, reducing its dependence on support from other non-BJP parties.